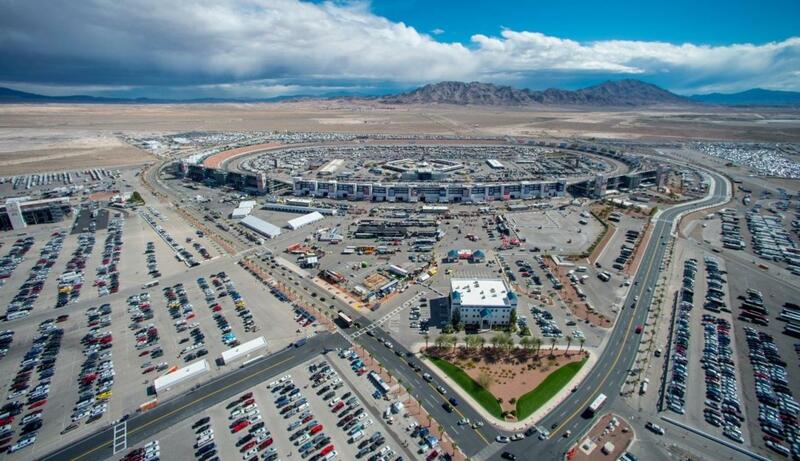 In addition to the 1.5-mile superspeedway, the 1,000-acre Las Vegas Motor Speedway property is home to eight other tracks of varying surfaces and configurations. 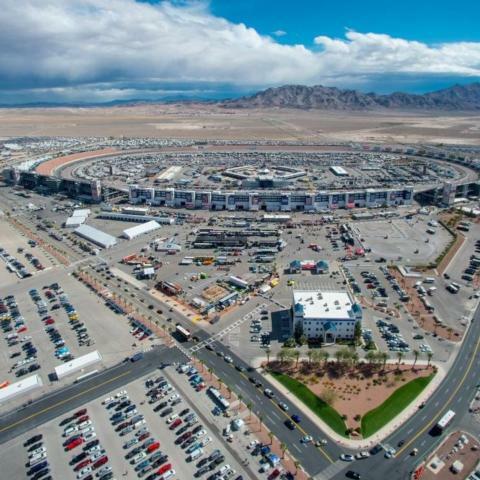 Not only do the tracks host local, regional and national motorsports events, but they are also utilized for corporate outings, police and first responder training sessions, meetings, concerts, product launches and more! America's Racing Showplace truly is the most diverse motorsports facility in the world!